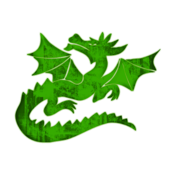 An ecounter generator for your games of Dungeons & Dragons 4th edition. You can automatically create your encounters depending on the difficulty you want, the level of your group and its size. The encounters are created using the guidelines of the Dungeon Master’s guide for D&D4 and select the monsters based upon their affinities. 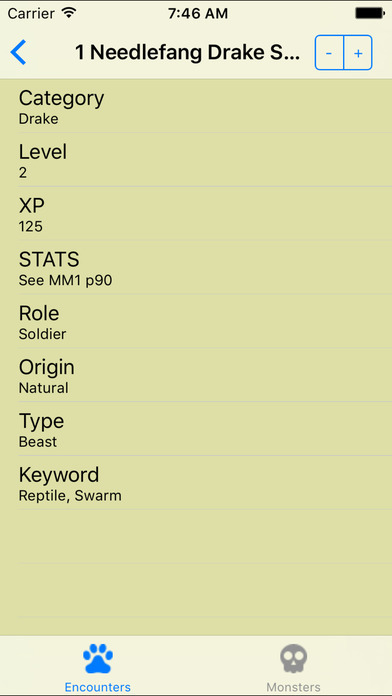 You can manually add and remove monsters from the encounters. 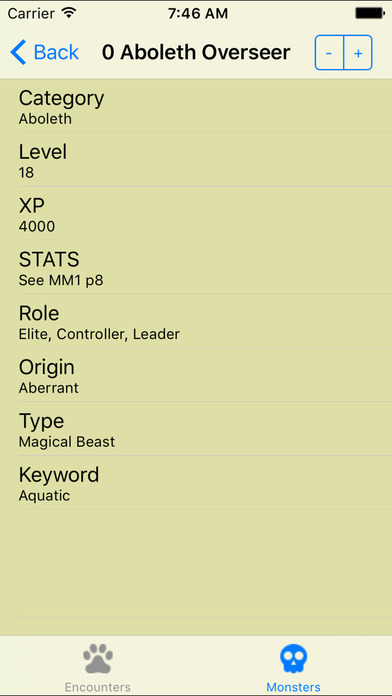 To help you choose the monsters, you can search a database of hundreds of monsters based on specific criteria (category, level, PX, role, origin, type, keywords) and easily add them to the encounter. Once your encounter is ready, you can send it by e-mail.